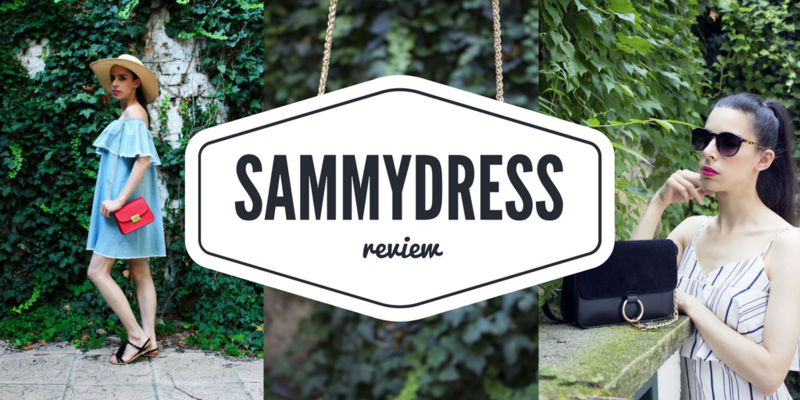 A few weeks ago, Sammydress contacted me and asked me to try their online store. 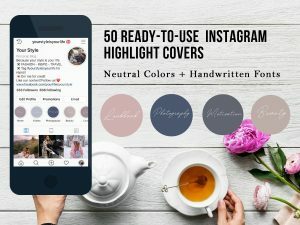 If you have never heard about them: Sammydress is a global online fashion retail company (like Sheinside, Romwe), which sell the latest fashion clothing, shoes, bags, accessories and many more. They have an incredibly low factory prices, probably the lowest as possible on this market. They ship worldwide, which usually takes 1-3 weeks and they have a 24 hours live chat service. 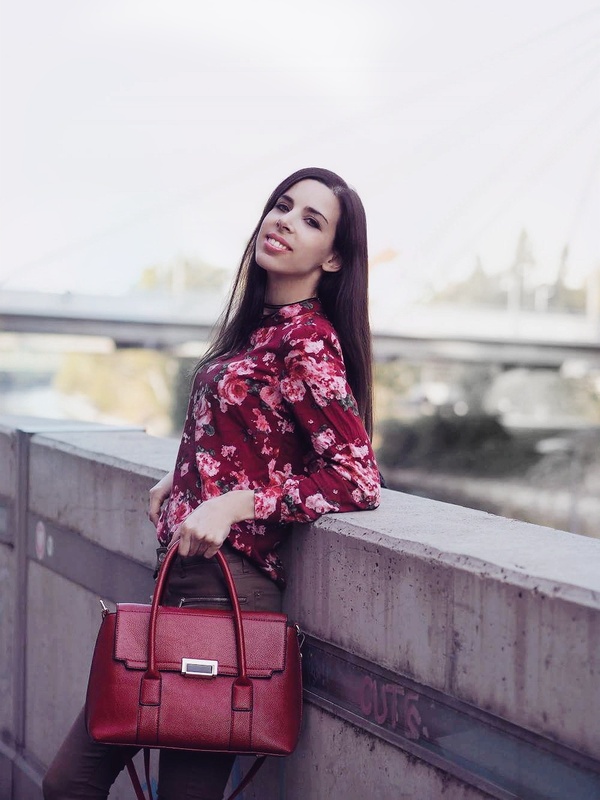 I already knew the company, because I saw some pictures by bloggers wearing sammydress clothes on the Instagram and facebook , so I said yes for the collaboration. 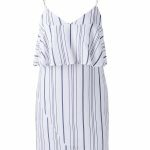 When I started to search on the Sammydress web page, I focused to order a very trendy items which are must haves and can’t miss from my seasonal capsule wardrobe. 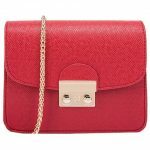 I chose 2 dresses and 2 bags and started to search pictures about the product on the Instagram. When I saw they look great on real peoples I finalized my order and started to wait for my items. I was exited to see how they really look like in the real life, because I ordered many times from E-bay and got a different product as on the picture. I always wanted to buy an off the shoulder dress from the Zara or Bershka, but my size was always sold out or the price was too high for me. Understandable, because this dress is a summer must have as I write here earlier! I was so happy when I saw it on the web page, I ordered size S and fits perfect for me (wearing XS-S). It has a great material, feels natural and soft and the dress does not slip off me it’s totally comfy to wear. 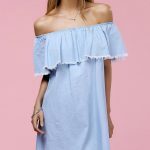 Can you imagine that this off the shoulder dress cost 13 Eur? Click here to see your own eyes! This price is unbeatable and why should you earn more money for something what you wear in only one summer. 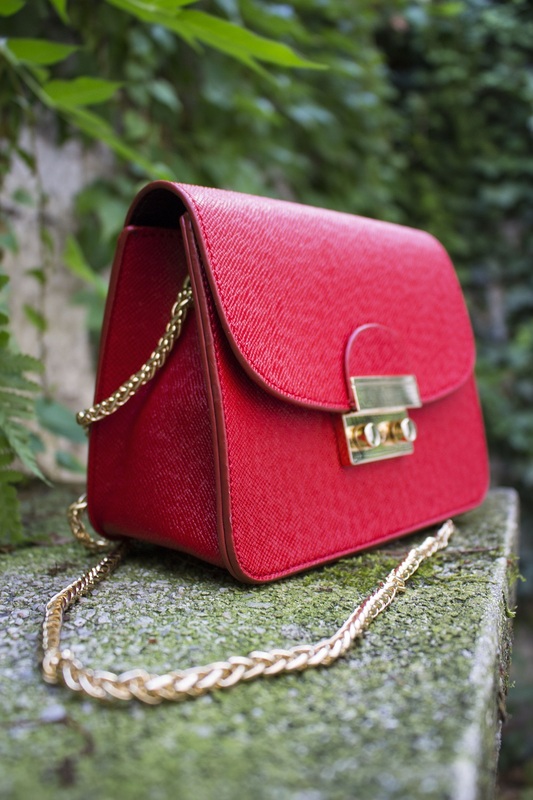 I matched my dress with a red shoulder bag, which looks like a Furla metropolis mini bag. It’s very small, but big enough to put inside my wallet, my phone and a little snack. It may looks like a bit pink on the picture, but it’s red, a beautiful wine red. 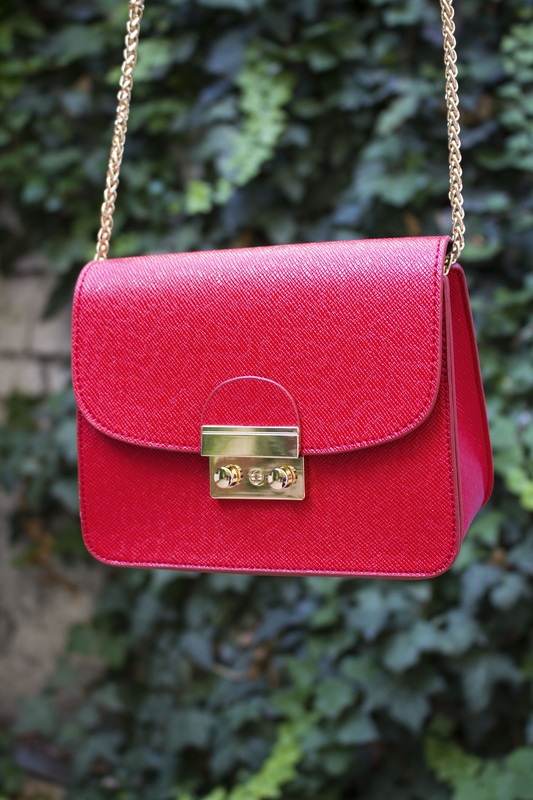 It has a pretty chain strap and you can open it exactly like the Furla bags. I’m going to wear this bag all year when I’m going out with friends or just walking a bit in the city center. The bag costs under 8 Eur, click here to check it out. First of all, I’m going to write about the black crossbody bag, because it’s so iconic! It looks like the Chloe Faye bag, I saw it many times by bloggers and this bag is a legend now days. I was afraid that the chain will be yellow gold, but I pleasantly surprised, it has a nice gold color. Inside there are 3 separate place to pack your things, I tried to put inside a half a little bottle and it’s worked! 🙂 This product is worth the price, it’s around 15 Eur, check it out here! My second dress was a striped flounce dress with spaghetti strap. I ordered size S and fits great. The straps are adjustable, so I can comfortable control it. There is inside a polyester lining what I don’t like, so I’m gonna take it out and use my under-dress. The upper material and the pattern doesn’t look cheap, it’s exactly like a dress from the Zara which costs 40 Eur, but this one is only 11 Eur, you can find it here. The dress is a perfect easy going summer dress, I matched with my black high heels, but I’m gonna style it with a loose flat version too with leather jacket. Overall, I’m satisfied with my orders, I got exactly what I expected. Because the products are very cheap, they are not comparable with designer clothes or bags, but with Forever 21 or Primark yes. My only negative experience was with the blue dress, it had some longer thread sticking what I had to cut down. I think it’s not a big deal for this price so I didn’t care to much because of this. The shipping time was 3 weeks and the exactly one day before my order arrived I wrote for the costumer service to get know where is my packet and the answered asap, so I’m very satisfied with the costumer service. If any product would not have been good, I have the right to send back to China, but more profitable when I resell them online for friends or stranger. Well, you chose well. Both outfits fit you well and you do look great wearing. But there is one thing that truly stood out. I LOVE your hat! I suppose considerable time was spent choosing and making sure the sizes would fit very well. These are awesome dresses. It’s really cool that you found them for such nice prices. I love the bags too! So cute! I love that first dress on you so much! Girl, loved both outfits on you, you look stunning! I love how comfy the outfits look! They’re perfect for the summer weather. I also like how you styled each outfit! The first dress is cute, especially with the red purse, but I like the second one better. I like striped dresses because they are so flattering, and it looks amazing on you. Nice review. Easy and simply direct review. I will go with the positives on this one. You look good in these. Perfect outfitst for a hot summer day. I love that small red bag. 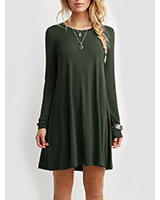 Never heard of Sammydress before. I have found it a bit difficult to use webshops for buying clothes as i always want to see it in real and feel the texture before buying. Of course there’s this return policy but as you mentioned it’s a bit more compilcated that just visit your local store and return something. I love both of those dresses! I just love dresses in general, so I will have to check them out! My favorite is outfit II! But I like them both. Seems like a nice shop. I like ordering online. It’s just the waiting that is hard. once I’ve ordered something I want it as soon as possible lol. Such cute outfits! I love the first one, it is just perfect for summer! I like the second dress better but the red handbag is absolutely lovely! They asked me too, however the payment methods (for free) didn’t work so we never collaborated. That was really a bummer. 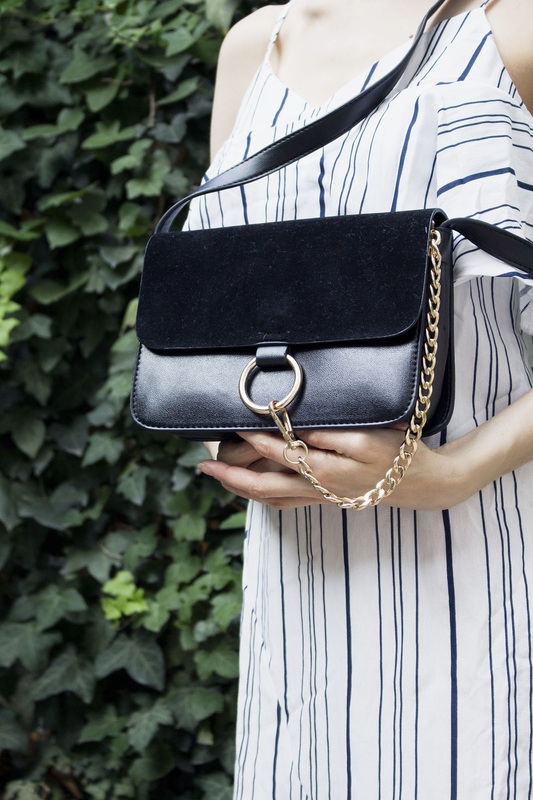 I really love the black bag and it goes well with any outfit! Love the red bag more than the black one! Both dresses look comfy and still fashionable. They’re perfect for summer and tropical countries like where I live. The bags are also to die for. I like hoarding bags so I’m definitely checking out their site afer this. The black and white dress is so cool! And I like tha black sandals too. I’ll try to buy online some summer dress before summer is over! Glad to hear about Sammydress, they offer amazing clothes! 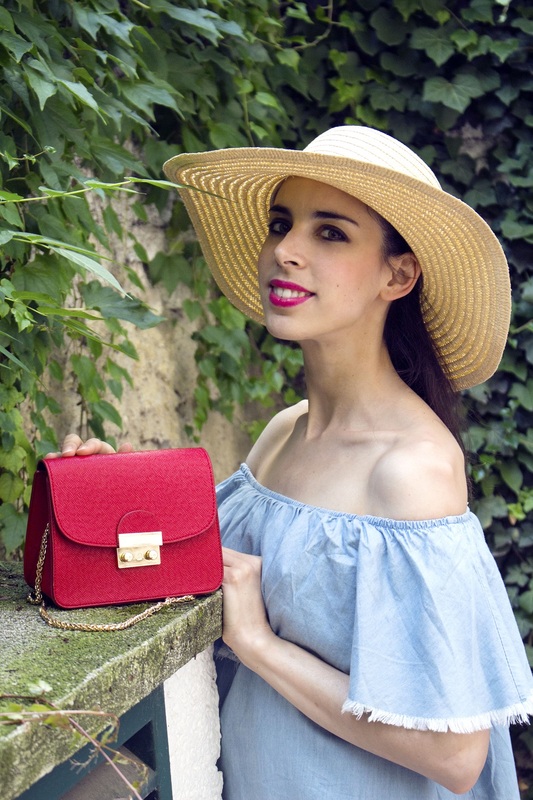 Your first outfit is super cute and the red bag is so beautiful! For a cheap price, the dress and the bags are worth it. The red bag is truly eye-catching. But between the blue dress and the white one, I think you looked better wearing the latter. Great find for lesser value goodie items there. I do agree with the cons of buying online. You would have no idea what it really looks like in real life. I love both outfits on you , that hat suits you so well ! I would probably go for the first one if I had to choose. The red handbag is so “my thing” ! Really lovely items you have chosen! I have never heard of that brand , but your post has done its purpose very well , I guess 🙂 Will absolutely check on that website! Oh I just love your outfits! That red handbag is just so me! Love! Both the outfits are cute and you look gorgeous! Off-shoulder dresses are something that I can’t resist these days. It gives a perfect summer vibes! I bought an item from SAmmy Dress years ago and I can say, I love the quality of their products though I only got a pair of shoes from them. I am sure their other products come in good quality too! Those are some pretty outfits, loving the bags too. I haven’t shopped from Sammydress yet but basing from your reviews I think I’ll be alright so long as I’ll be careful with what I choose. Having the delivery take some time might prove to be okay sinceI can jut order and do my travelling and come back with it already delivered. That striped flounce dress is just pretty! I love your poses and your pictures! Very stunning! Glad to hear about Sammydress, All offers regarding Sammydress are awesome .